Tongariro Fly Fishing going off ! 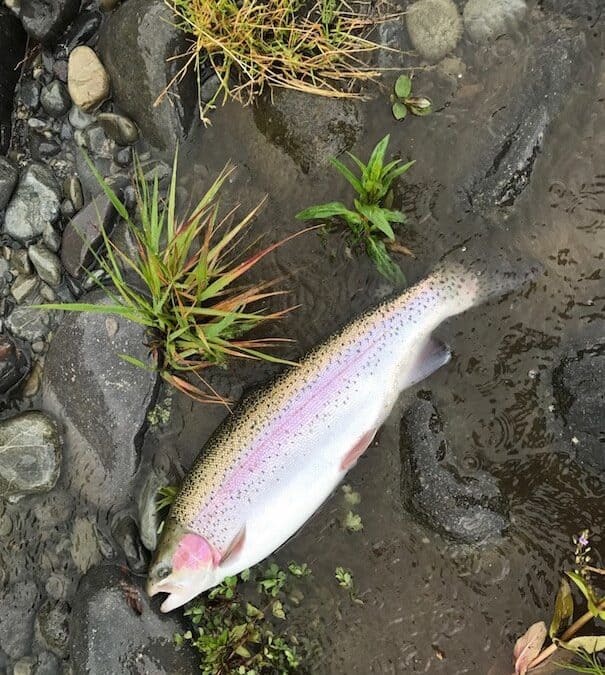 This past week has seen some big numbers of Trout in the Tongariro, Anglers catching 8 to 10 + good fish. A friend and I catching and releasing 8 + fish in less than an hr losing a few as well. I am not interested in big numbers but occasionally is fun, naturals, green caddis, Copper Johns doing the job. SMll fish taking dries early evening ?